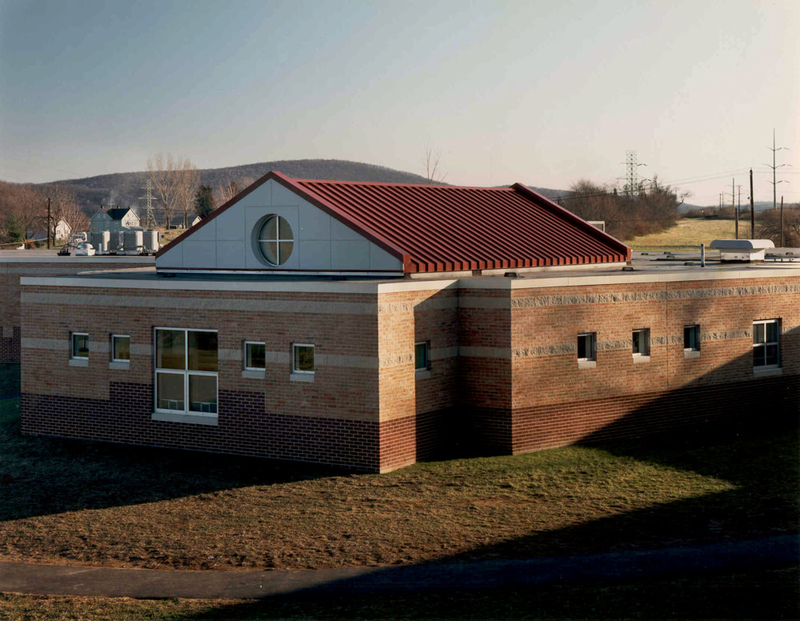 This expansion/renovation project included a 24,000 square foot addition of twelve new classrooms, a cafeteria, full-sized gymnasium, multi-purpose room and features a new library/multi-media center. 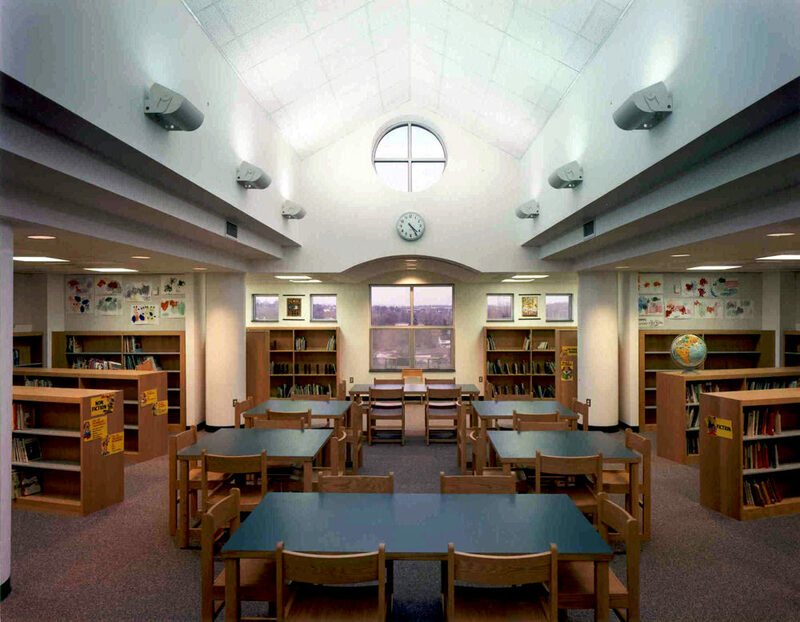 The scope of work included extensive site development, a complete HVAC, electrical, and plumbing systems replacement along with new energy efficient ventilation, all of which improved air quality. 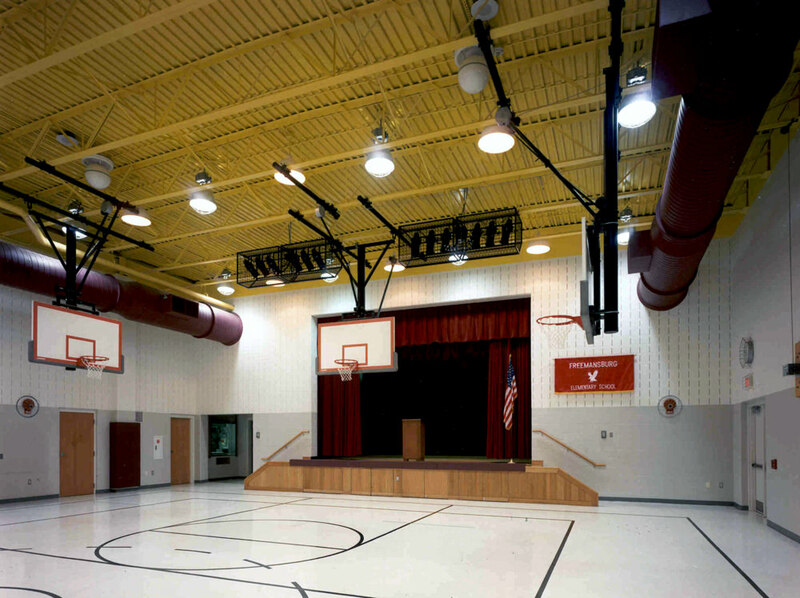 Indirect lighting schemes and full window replacement enhanced the spaces and reduced energy consumption. 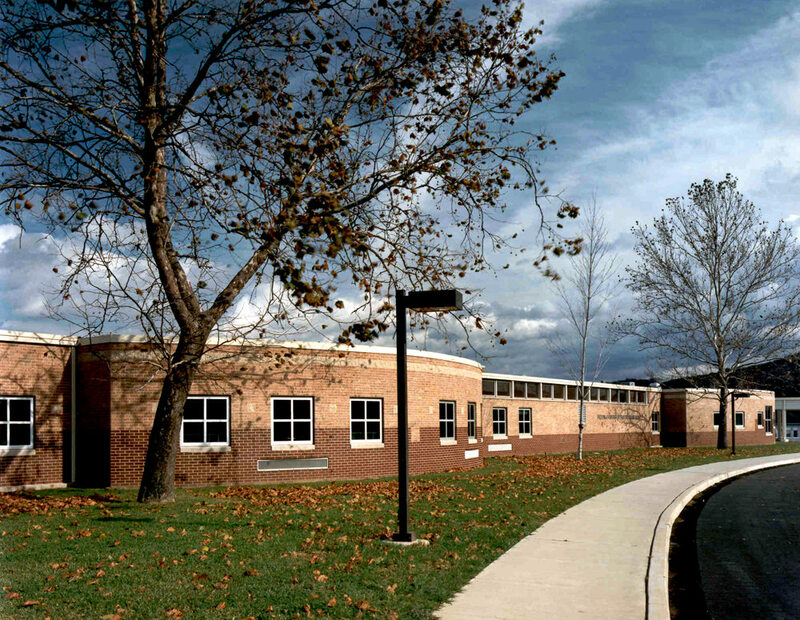 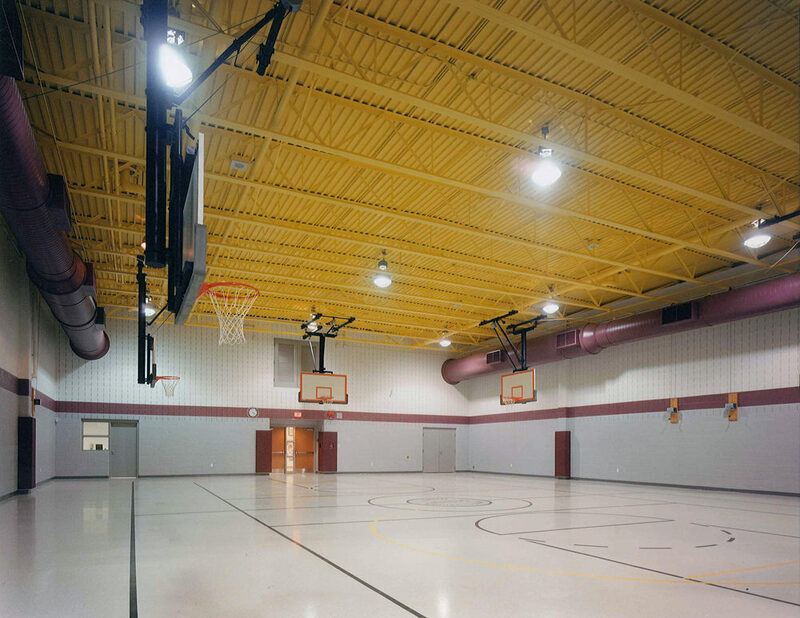 Howard Kulp Architects worked closely with the General Contractor to insure that this project was completed on time and within the school’s budget.